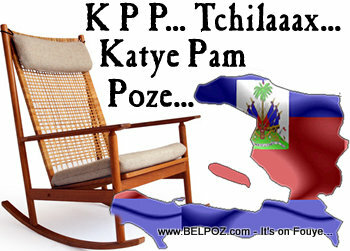 Haitt Martelly administration launches Katye Pam Poze (KPP), a community-based decentralization program. Katye Pam Poze (KPP) is focused on improving delivery of government services, as well as fostering development and job creation by promoting strong community involvement. Is this the Right time to Retire in Haiti?